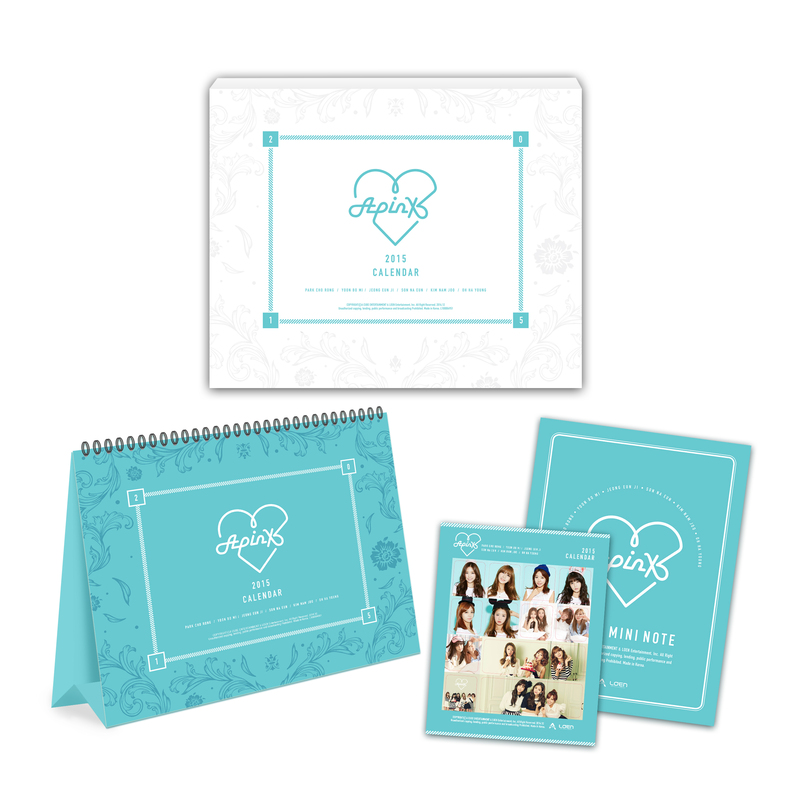 Preorder APink 2015 Season’s Greetings from us and stand a chance to win individual member standee! Deadline: 18 Dec 14, 10PM SGT!! AND THANK YOU EVERYONE FOR PARTICIPATING! This entry was posted on December 5, 2014 at 12:25 pm and is filed under A Pink, Giveaways, Season's Greetings with tags Apink. You can follow any responses to this entry through the RSS 2.0 feed. Responses are currently closed, but you can trackback from your own site.